Thanksgiving is just around the corner, and here at Cuker we have plenty to be thankful for! This year we celebrated exciting brand website launches and the opening of our new Austin office. We are also thankful for an unbelievable awards season that included trophies and accolades from the prestigious OMMA Awards, WebAwards, and more. 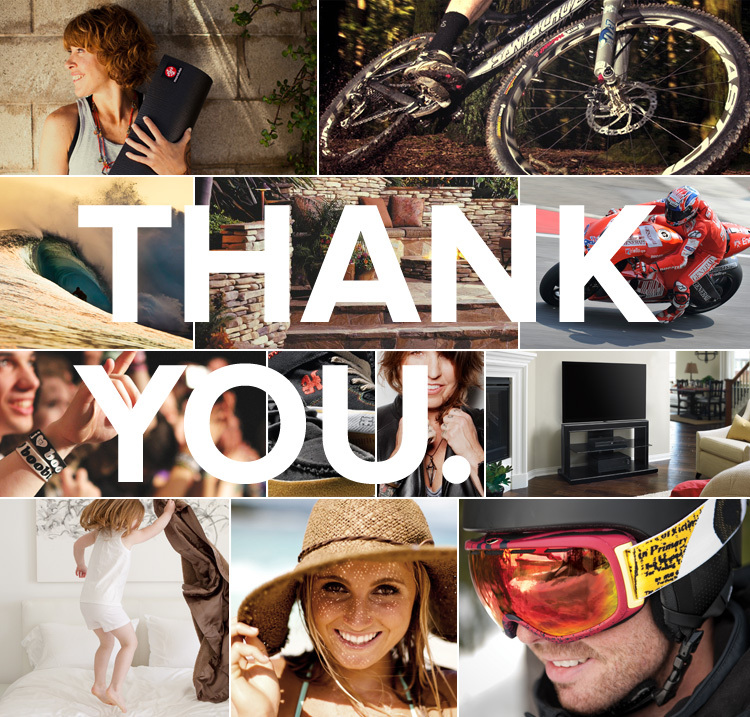 Thank you to all of our wonderful clients for a fantastic and successful year – we couldn’t have done it without you! We also want to take the time to thank all our industry partners, associates, and vendors. Finally, a special thank you to our family and friends for all your support and enthusiasm over the years. From all of us at Cuker, have a Happy Thanksgiving! Cheers! Published on November 20, 2012 .